At a high level, I’m tasked with providing customer service to prospects before they become customers. My two responsibilities to the company are to make it rain and catch as much of that rainwater as possible. To be more specific, my role can be broken down into a series of more discrete functions. I’ve been with Pagely since Aug ’15 and I’ve known the Strebels for over ten years now. In the early days, I took on the responsibilities of a sales development representative, account executive, marketing automation architect and implementor, content editor of the blog, manager of advertising initiatives and onboarding overseer. Fortunately, these days many of those roles have been cleaved off and delegated to new hires who perform them far better than I. 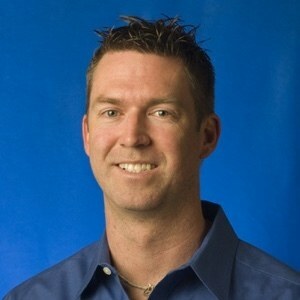 Today, my job largely consists of executing and finding ways to improve our sales process. I serve as the primary salesperson for Pagely. If you book a call to speak with someone about becoming a new customer or expanding your services footprint with us, there’s a 99% chance you’ll be speaking with me. Having this front-line interaction with prospects and customers puts me in a unique position to be able to perform my other main responsibility which is updating and standardizing our sales process and expanding our sales team. In a former life, I was a programmer building Cold Fusion web apps and, while I thankfully no longer write code (trust me, it’s better for both of us), I retain many of the core programming concepts and apply these in my role as marketing automation architect for Pagely. We constantly seek to apply a systems thinking mindset towards not just building solutions but creating systems that solve. We’re always seeking to implement scalable approaches to address our prospects’ needs more efficiently. We also strive to apply principles of Extreme Ownership towards pushing decision making and autonomy to the edges of our organization. Doing so not only has the benefit of enabling scalable growth but also naturally imbues the qualities of autonomy, mastery, and purpose that have been found to be the three primary driving factors in intrinsic motivation and, by extension, job satisfaction. If you’ve not seen Dan Pink’s TED Talk on this subject, you owe it to yourself to watch that (17MM+ views to date). 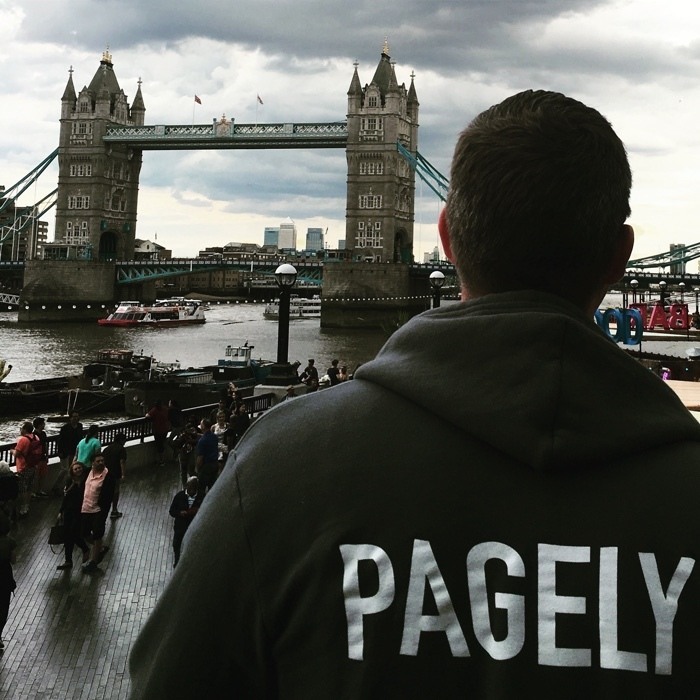 In conclusion, I help drive revenue for Pagely by supporting our sales team, closing new business, and consulting with existing customers when their own growth dictates a higher service level. 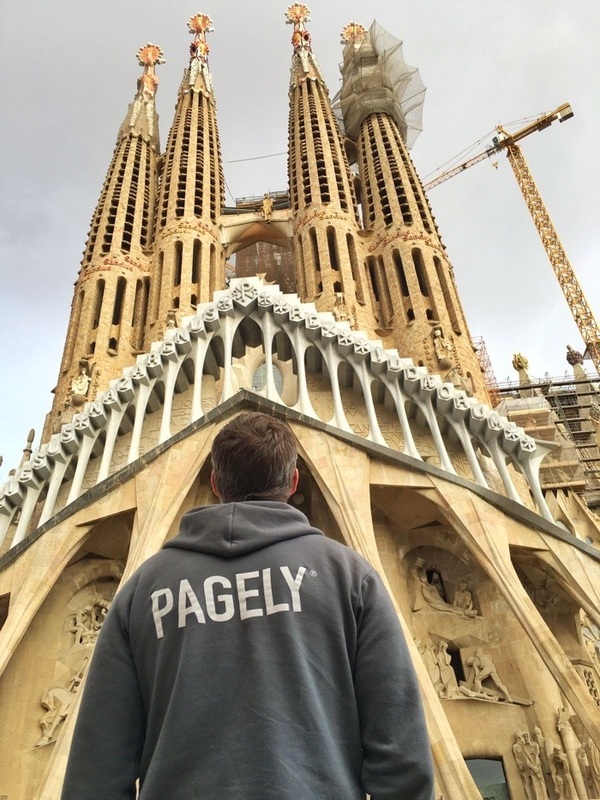 As an entirely distributed company, Pagely affords its employees the ability to work from wherever they choose. I’ve capitalized on this opportunity and have worked for the past eight months from 4 different continents, 13 different countries, and over 40 cities. You can read more about that unfolding adventure in Inc Magazine or on my blog. If you have a WordPress site and you’re struggling with scale, let’s start a conversation and figure out how Pagely can help.